With calendar winter less than three weeks away, the teams are busy in pre-expedition acclimatization. Nanga Parbat winter 2015/16 teams follow the strategy of light & fast and being fully acclimatized by the start of winter season. 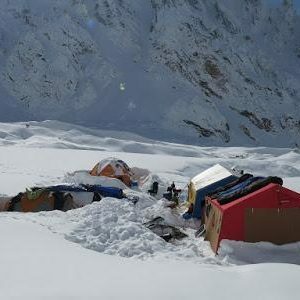 The methodology of acclimatization, route fixing and higher camps establishment – all within winter season– hasn’t work for around two dozen expeditions on the mountain, so far. This year, climbers want to utilize the very first weather window after December 22nd for summit push. 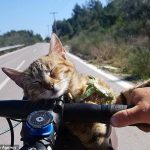 They will complete the acclimatization part elsewhere – in Pakistan or South America – before reaching BC at the start of calendar winter. 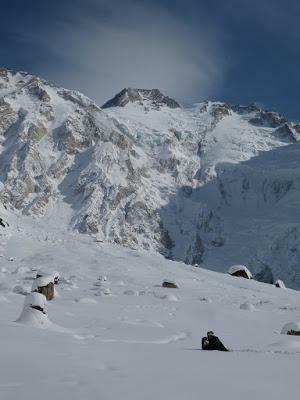 Traditionally, Nanga Parbat offers a good weather window in early part of winter, followed by weeks of snow and windstorms. 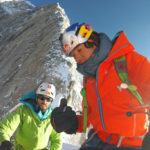 Many of current climbers are interested in summit push during this early summit window. 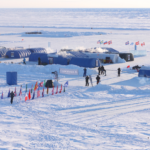 With calendar winter less than three weeks away, the teams are busy in pre-expedition acclimatization now. 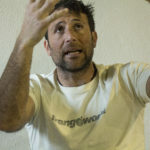 Catalonian climber Ferran Latorre has decided not to attempt Nanga Parbat in winter. So, the team now consists of Alex Txikon, Daniele Nardi, Ali Sadpara and Janusz Golab. 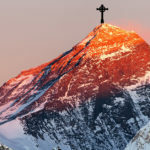 As per latest communiqué, the team will be leaving for Argentina on Thursday December 4th, for acclimatization in Andes. They will fly to Pakistan on December 22nd. The Polish-Pakistani team reached Rakaposhi BC at 4600m, last week. 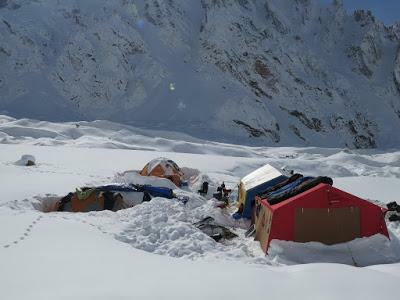 They will acclimatize here, before going to Nanga Parbat Rupal side for an attempt on Schell route. Simone Moro and Tamara Lunger will be leaving for Pakistan on December 6th. 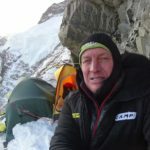 In first part of expedition, they will acclimatize on Spantik (7027m). At the end of December, they will move to Diamir BC for Nanga Parbat attempt. 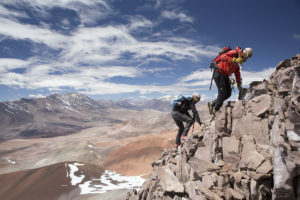 Adam Bielecki and Jacek Czech are flying to Chile today, for pre-expedition acclimatization on Ojos de Salado (6893m). 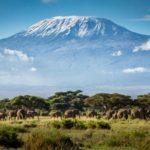 They plan to spend a couple of nights at summit of the mountain. 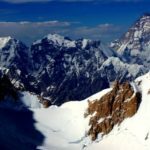 The two climbers will then go to Nanga Parbat. 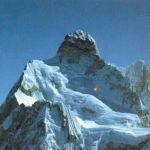 It will be a pure alpine style attempt, without any route establishment or camps fixing. The strategy is similar to what Ralf Dujmovits did in winter 2014/15. The German climber wasn’t lucky with weather window. After spending two weeks at BC, he started to lose acclimatization and eventually abandoned his attempt. 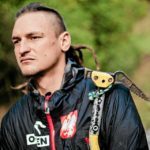 Preparations for Tomek Mackiewicz’ sixth and Elisabeth Revol’s third winter Nanga Parbat attempt are also underway. Arsalan Ahmed is also expected to join the team, this year. 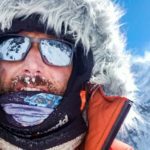 They will be completing acclimatization for an early-January attempt on route they attempted last year. 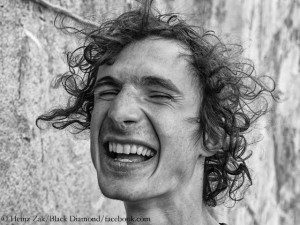 Pythom News Feed Nestler caught up locally with major climbing names, who gave big shout-outs for Ondra. 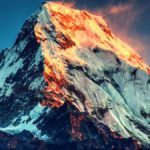 Prominence or Dominance: What Makes a Mountain?